This badge was issued to Robert Brown on 01 Sep 1991. 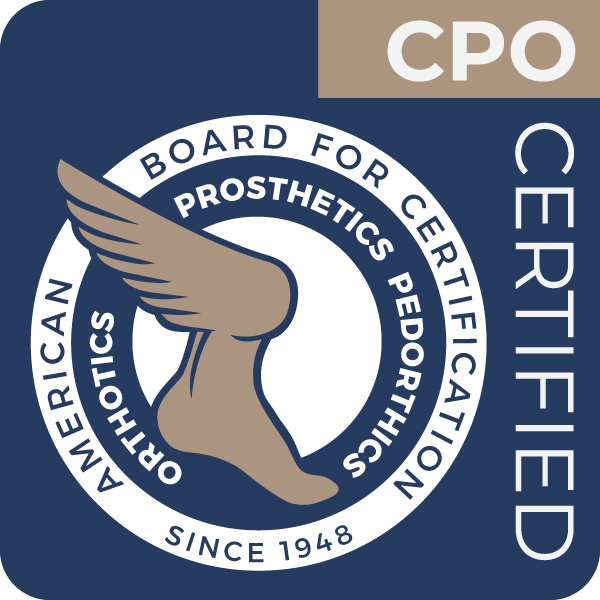 An ABC Certified Prosthetist Orthotist is a health care professional specifically educated and trained to manage comprehensive prosthetic and orthotic patient care. Including patient assessment, formulation of a treatment plan, implementation of the treatment plan, follow-up and practice management. Prosthetic care may include patient evaluation, prosthesis design, fabrication, fitting and modification. Orthotic care may include orthosis design, fabrication, fitting and modification.